Please note, this post relates to February half term 2018. 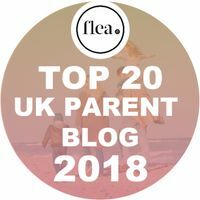 If you’ve ended up on this post looking for ideas for half term 2019, fear not! 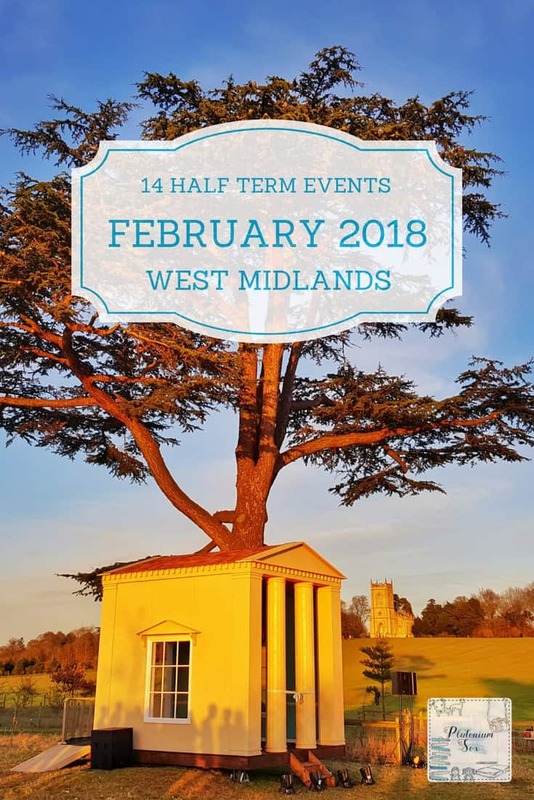 Head to my new post, things to do in the West Midlands February half term 2019. Here are 14 great events that are taking place in the West Midlands during the school holidays. For more fabulous local attractions, check out these 58 family friendly days out. Did you know that it’s 100 years since women were first given the right to vote? The Black Country Living Museum are celebrating the anniversary this half term. There will be an activity trail and characters from the past to tell you about life as it once was. Try out brick making, the trade many women carried out during the 19th century. You may even encounter a key character from the suffragette movement. More information on the BCLM website. You can also check out our review of the Black Country Living Museum from last February half term or watch our video below. The theme this half term at the Ironbridge Gorge Museums is ‘create another world’. Each museum has their own event on following this theme. At Enginuity it’s all about dinosaurs, whereas Blists Hill has an activity trail and Intaglio painting. Head to the Ironbridge Gorge Museums website for more information and to see what’s going on at each museum. Rays Farm has tame animals to pet and stroke, woodland walks and a variety of play areas both indoors and outdoors. During February half term, there will be a colouring competition, a farmyard treasure hunt with prizes and muddy den building in the woods. For more information about Rays farm and the half term events, visit the Rays Farm Website. Drayton Manor will be opening selected areas of the park for February half term from 10th to 25th February. 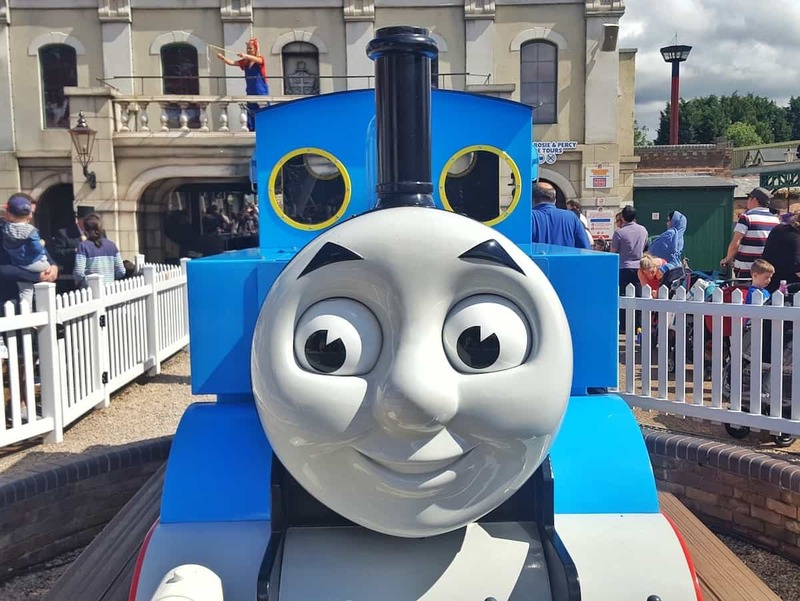 All the rides and attractions in Thomas Land will be open, and the Fat Controller and friends will be putting on regular live shows in there. Selected family rides around the park are also open, as is the zoo. Tickets are much cheaper if you book online, priced at just £15 for an adult. The price doubles if you buy it at the gate, so it’s worth pre-booking on the Drayton Manor Website. Kenilworth Castle was one of the grandest buildings in England during Elizabethan times. You can explore the castle, tower and Elizabethan garden. During half term, children can transform themselves into knights and princesses for the day. For more information about the event, visit the Kenilworth Castle Website. Cadbury World are putting on family entertainment every day this February half term, with ventriloquists, magicians and live shows. Some of the favourite characters will be there to have their photo taken with children and all the other attractions are open as usual. More information is available on the Cadbury World website. Monkey Forest at Trentham Gardens reopens from 17th to 25th February. This is an amazing experience, where you can walk among the monkeys in an incredibly natural setting. To mark the start of the season, there will be a free quiz and children can have their faces painted. You can also ride the miniature train or discover the fairies of Trentham Gardens. Head to the Trentham Gardens website for more information. It has been a bit of an ongoing joke among friends that we spend almost as much time at Croome as we do at home. But can you blame me? It’s beautiful and they make fabulous cake. This half term, Croome will have a tree trail for children to follow. The trail sheet has pictures of different types of trees. Children can walk around the parkland and see how many they can identify. It’s a great time to check out the Adam Speaks tree house art installation too. Details are on the Croome website. From 17th to 25th February there are a plethora of February half term activities going on at Warwick Castle. Enjoy the Horrible Histories maze and watch the Bowman and Winter Birds of Prey shows. You can also see how Warwick Castle came into being in their Time Tower, or dress up and listen to stories in the Princess Tower. Online entry fees start at £13 and you will benefit from their rainy day guarantee. If it rains continually for more than an hour during your time there, you can have a free return visit. For full details and to book, see the Warwick Castle Website. 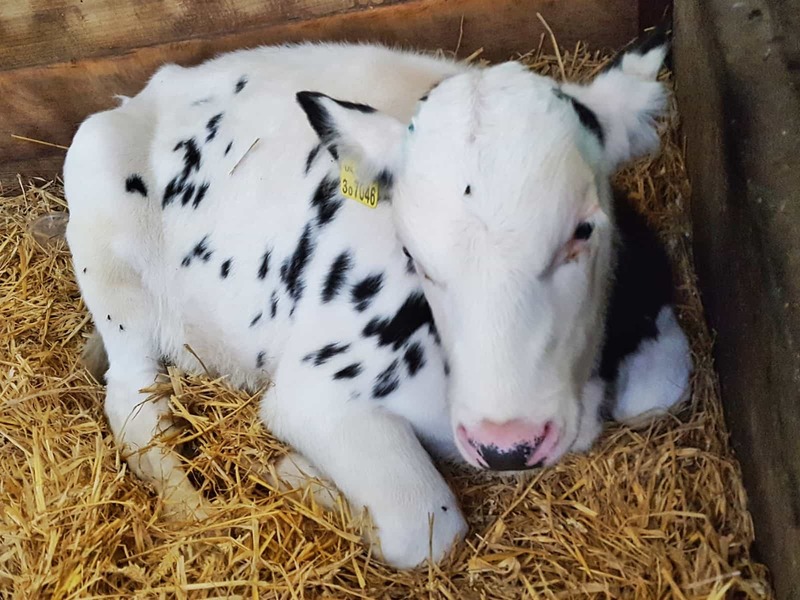 The National Forest Adventure Farm are celebrating new life this February. Children can see piglets and chicks and bottle feed lambs. There’s even a live lambing tent where you can witness a birth if you time it right! Indoors, there are a range of events allowing children to help Farmer Fogg. They can make a scarecrow, plant a seed, mend fences, build a tractor, test drive remote control tractors and fix eggs in a scramble game. Details are available on the National Forest Adventure Farm website. Wartime history is on the agenda at Brockhampton over half term. They will be taking a look at what people ate during wartime and how they made the most of the produce available and survived on their rations. Details of the wartime rations event are on their website. Families with children aged eight and above may also want to check out the wild child event. You could learn wartime inspired survival including bushcraft, den building and fire making. From 6th January to 25th February, West Midlands Safari park are celebrating the release of the film Early Man. There is an interactive trail around the park for visitors to help Dug and Hognob locate their tribe. Everyone who completes the trail will win a prize, and you can also take part in a free craft club based on the film. Details and opening times are on their website. The half term theme is adventure at All Things Wild. You can meet a wild explorer called Wilbur, visit the explorers’ base camp, go on a farmyard safari and learn about the world’s animals. 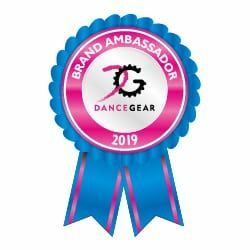 Head over to their website for more details about this and to find out about their daily holiday club. Alton Towers Theme Park doesn’t open at this time of year, but hotel guests can enjoy the Water Park, Sea Life Sharkbait Reef and crazy golf. The pirate and princess takeover includes a fancy dress parade, pirate adventure, treasure hunt and a pirate and princess party. Full details are on the Alton Towers website. This is an update to let you know that the National Sea Life Centre have recently released details of their Stars of the Sea event. Take a voyage of discovery to meet the Sea Life Centre’s superstar creatures. Follow a puzzle trail, unlocking the secrets of the ocean and play a brand new game of giant sea discoveries. Navigate through a life-size game of ‘Stars and Ladders’. Solve the fishy clues to the puzzles to get ahead of your enemies. For more information, head to the National Sea Life Centre website. Previous Post Bitchy women and a sexist society: the chicken or the egg? Fabulous suggestions as ever. It’s great that the Black Country Living Museum is celebrating women getting the vote. I think it’s hard enough for us as adults to comprehend a time when women were unable to vote, so it must be impossible for kids to understand. 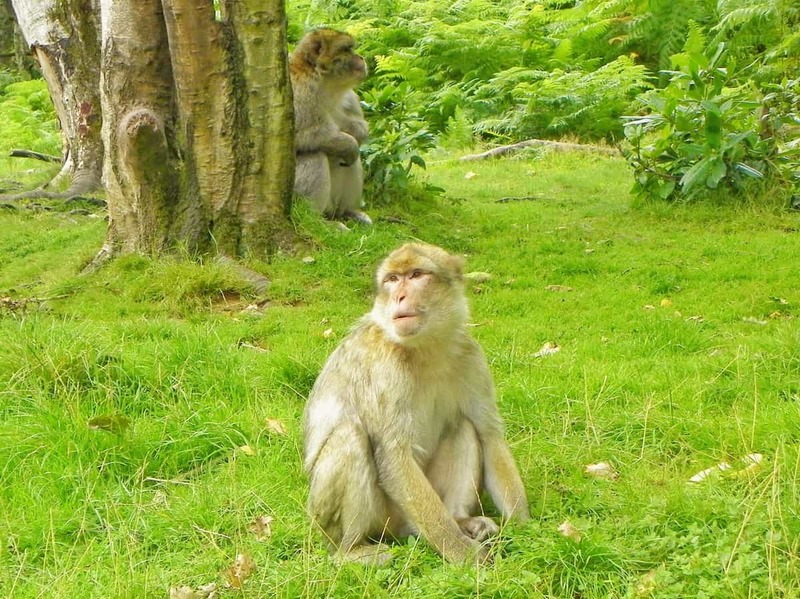 Trentham Gardens is a beautiful place to visit, but we’ve never been to the Monkey Forest there. Yes, we are thinking of heading to the BCLM for that event, it sounds amazing! Monkey Forest is great fun, we haven’t been to Trentham Gardens though so that’s on our list for this year too. A great list. Oooh I am very tempted by Alton Towers – off to look at prices as I know they have a spa there too! Ooh the spa would be wonderful wouldn’t it? Let me know if you go, I’d love to know what it’s like! We really do! Glad things are getting easier, no rush though – just let me know when you can do it and we’ll sort something. You’ll love it Laura, such a brilliant day out. First of all, I am so envious that you get this half term break in February! 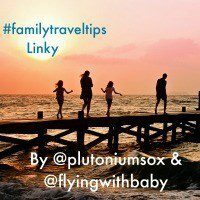 Such fun suggestions – making me yearn for a trip to the Uk! Thank you Dawn, I hope you make it over here soon. It is lovely to take a break at that time of year. Oh lovely! Kenilworth is on our list for half term and we are such big fans of Warwick Castle, we tend to go every couple of months and never tire of it. It’s mid-Feb, really looking forward to it! I hope you have a wonderful break too. That’s great, I’m so glad you found it helpful. 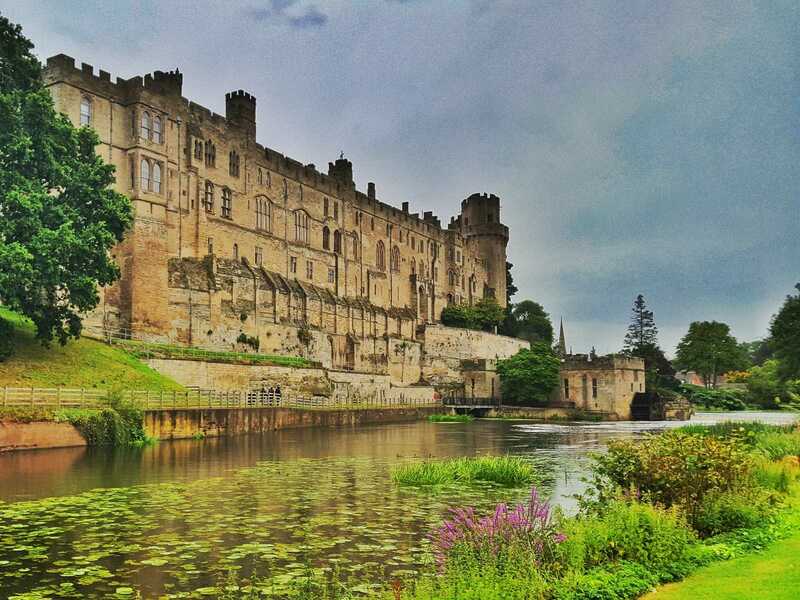 Warwick Castle is one of our faves. I hope you manage to make it. Yes, animals are always a hit here too! Oh lovely, do update me to let me know how they go. I hope to get the girls to Ironbridge soon too, such a lovely place and the museums are fascinating. 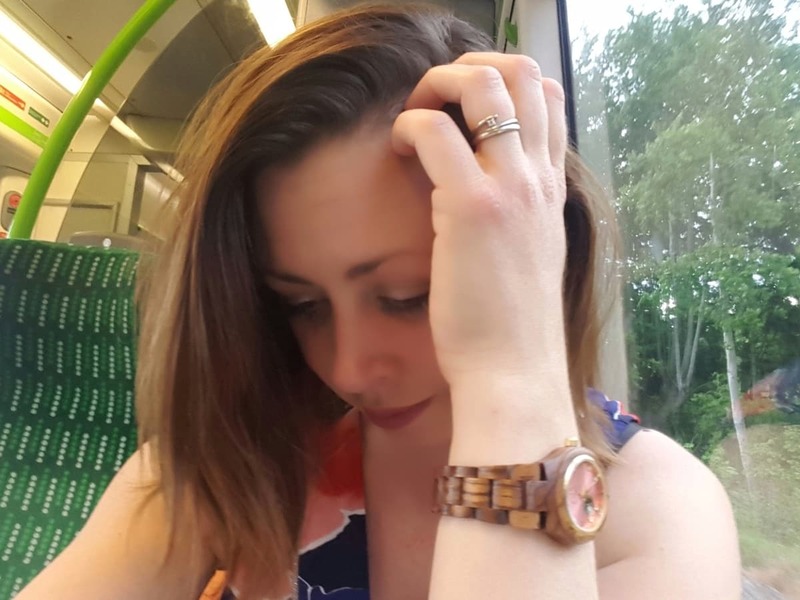 Thank you, Warwick is one of our favourites and Trentham is supposed to be lovely too. 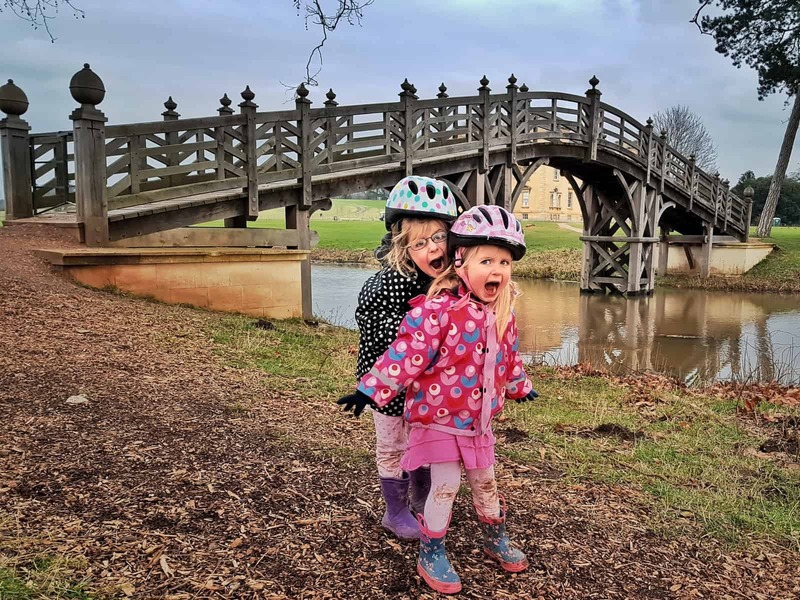 Lovely to see you’ve featured Croome. It’s glorious there isn’t it. I make guidebooks for the National Trust and was lucky enough to make their most recent edition, so I got to know the place well. Warwick Castle is definitely on our list for this year. Oh wow, what an incredible jobs making guidebooks for the NT, I was talking yesterday about how amazing it must be to work for them. Warwick castle is fabulous, you’d love it! Thank you. Warwick Castle is fabulous, you’d love it. Thanks Helen, we’re very lucky to have so much happening during the school holidays.